Why risk a burst pipe after hours? Alarm acknowledgment and reporting via smartphone app. Fulfill government water reporting requirements (EPA Energy Star). Programmable controller with resident logic, completely configurable. Works with all domestic water, chilled water and heating water systems. CyberValve uses advanced algorithms which are connected to ECC’s cloud. In the event of a flood, it automatically turns the water pressure off and sends an alarm within 1 second. There are many configurations available to fit each customer’s individual needs. Options range from whole building systems to a simple system to turn off one system. 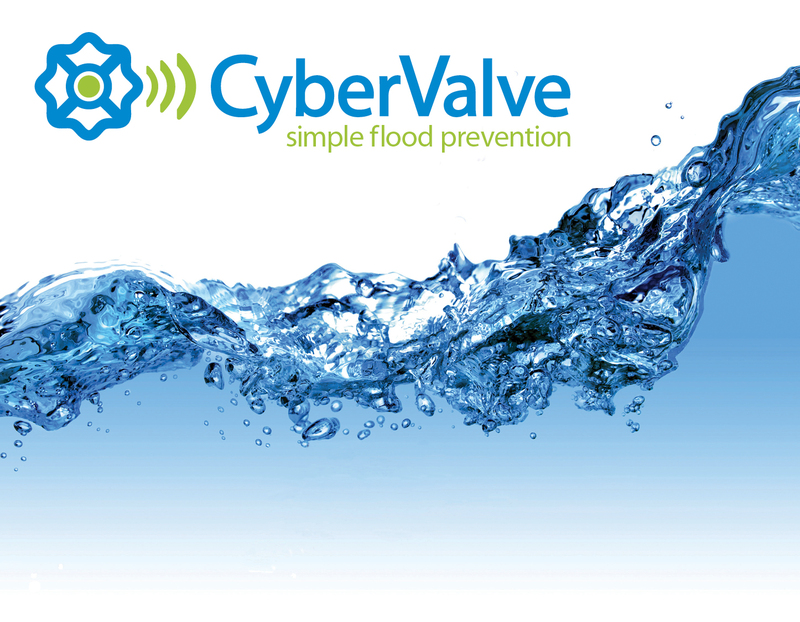 Any licensed plumber can install CyberValve. If we didn’t answer all of your questions, drop us a line anytime.